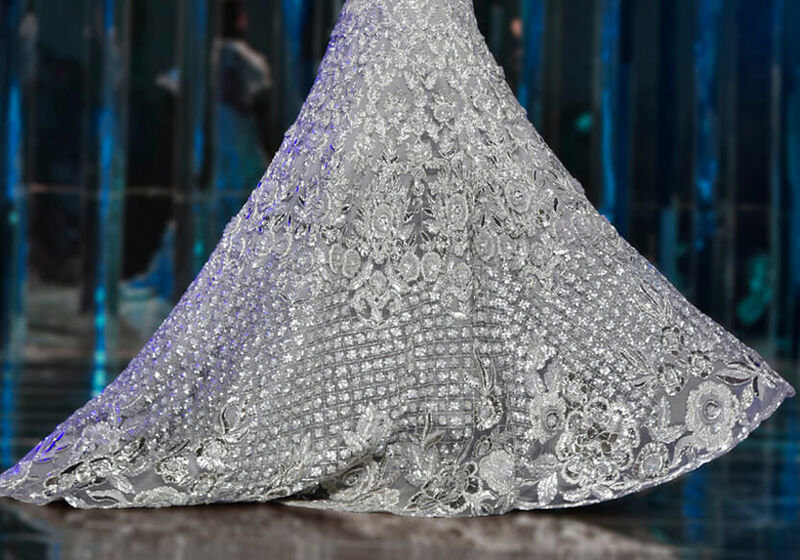 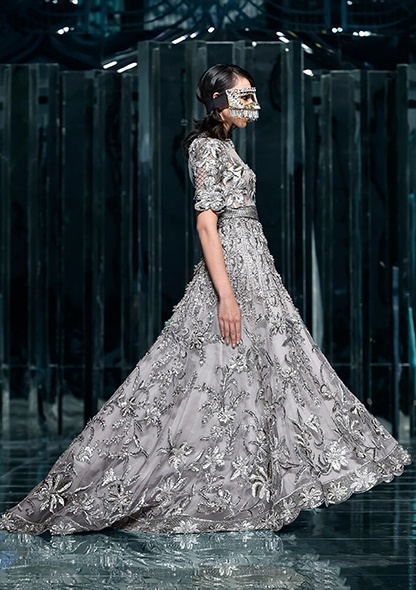 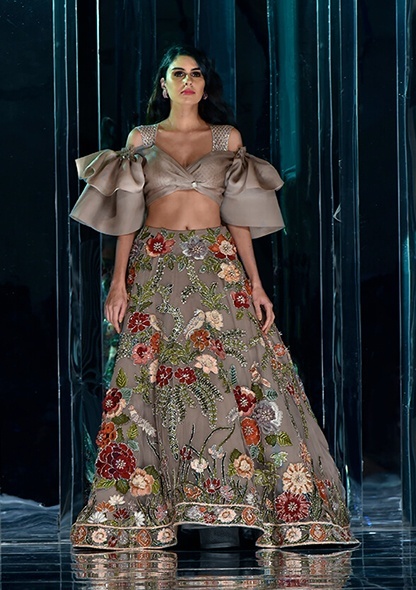 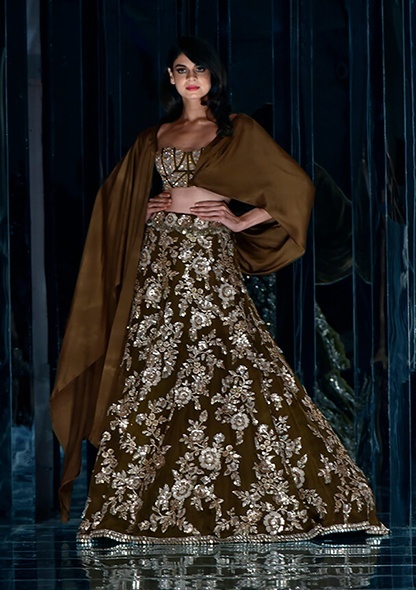 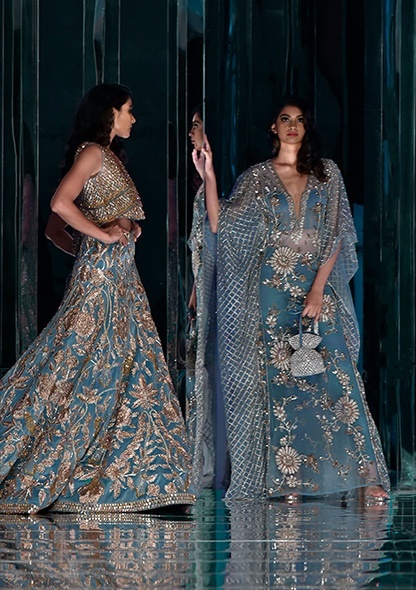 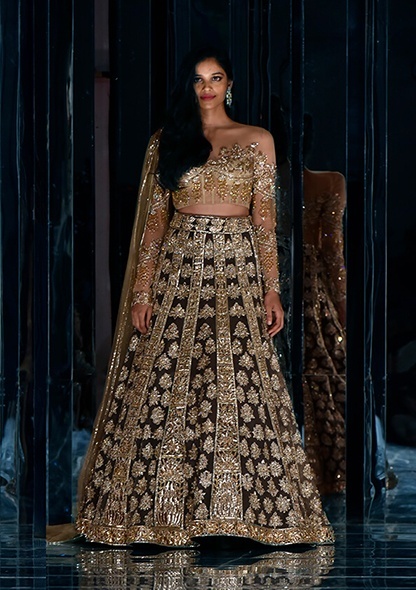 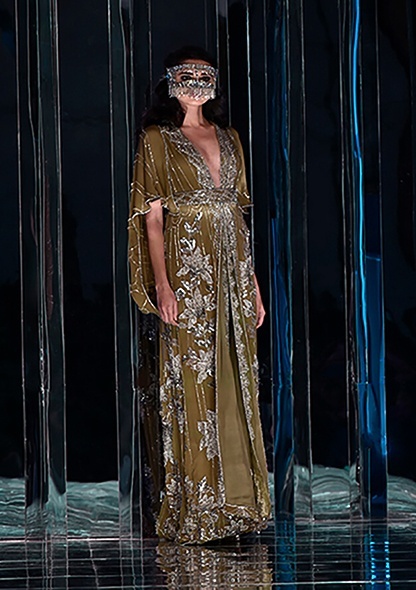 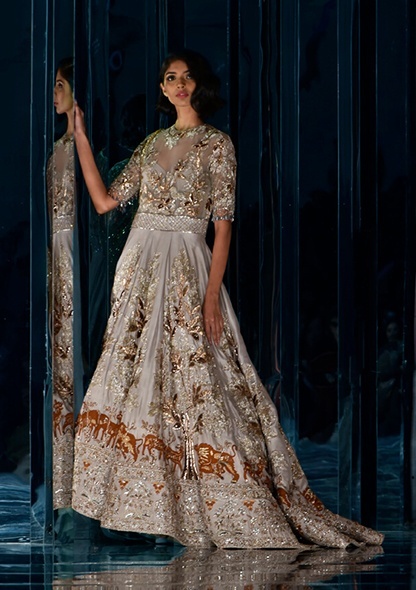 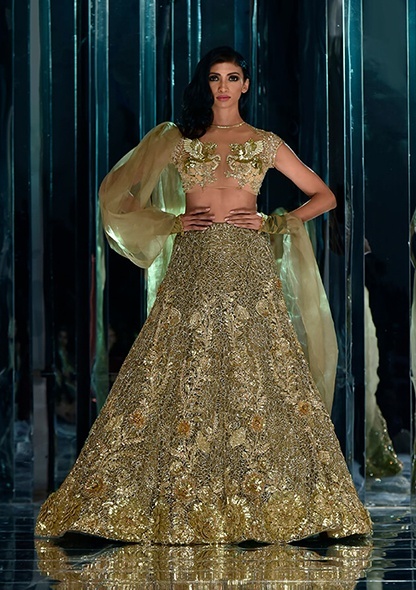 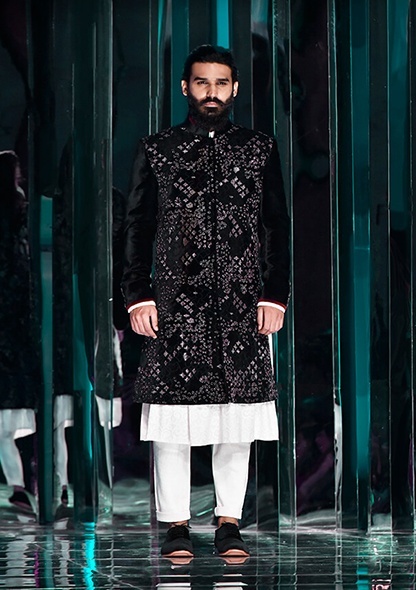 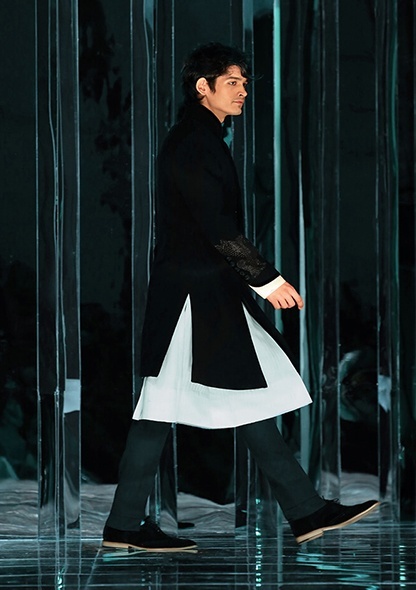 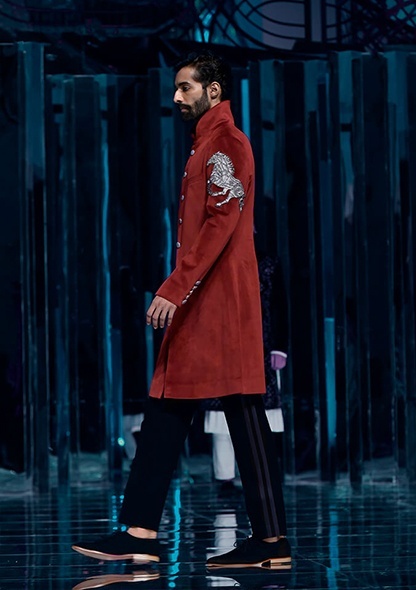 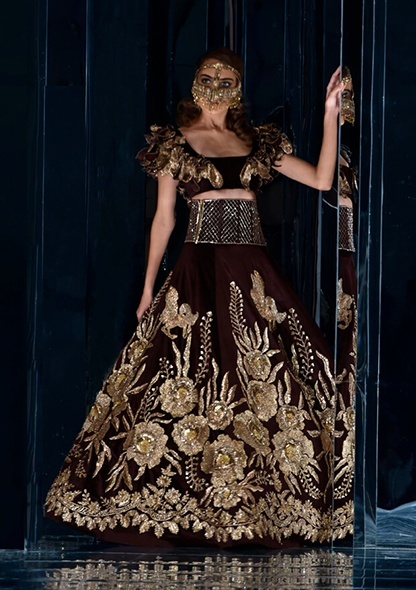 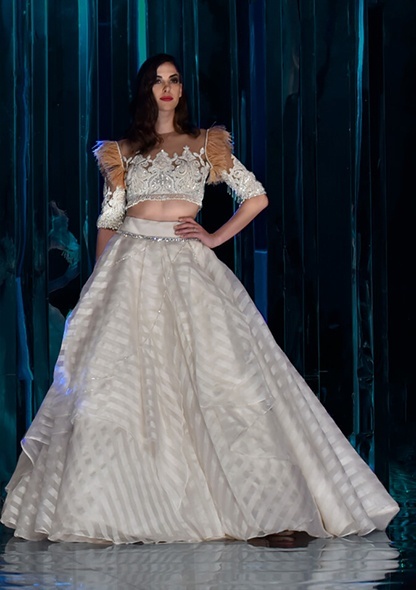 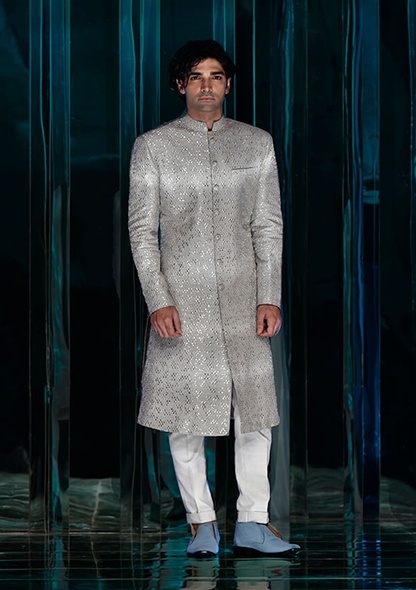 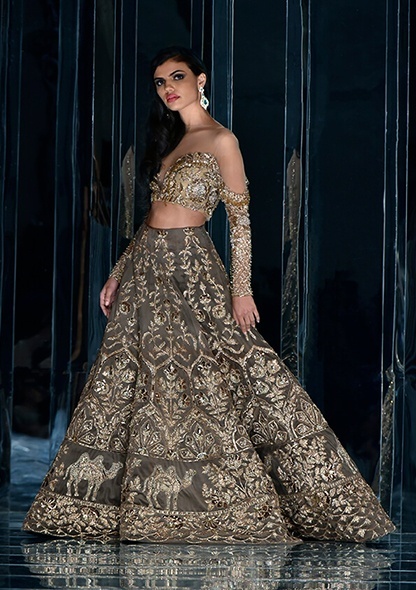 Manish Malhotra unveiled his 2018 Couture collection "Zween" which highlights the beauty and splendour of the Middle East. 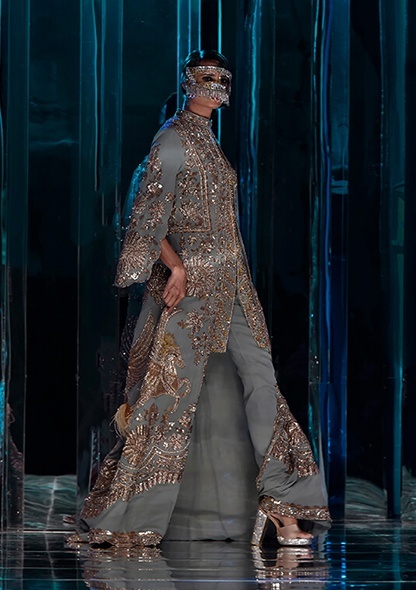 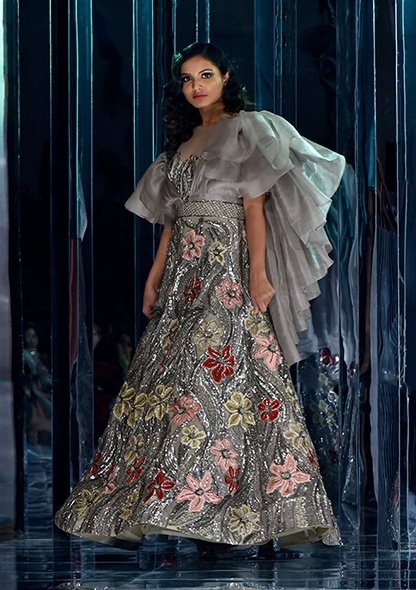 Mythical winged Arabian horses in 3-D embellishments, vibrant tassels and feathers, swirls of sequins and Swarovski crystals, along with intricate floral threadwork embroidery – all came together to weave a sensuous tapestry of Arabian culture. 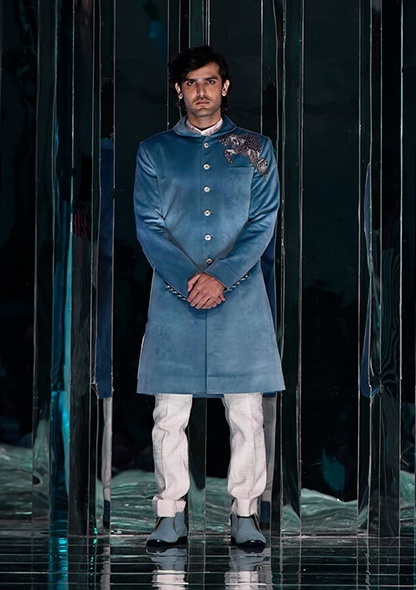 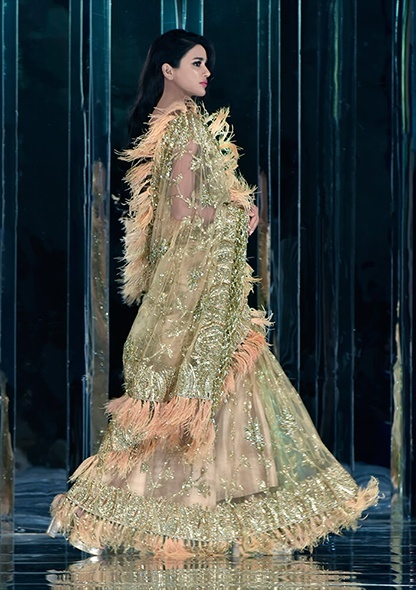 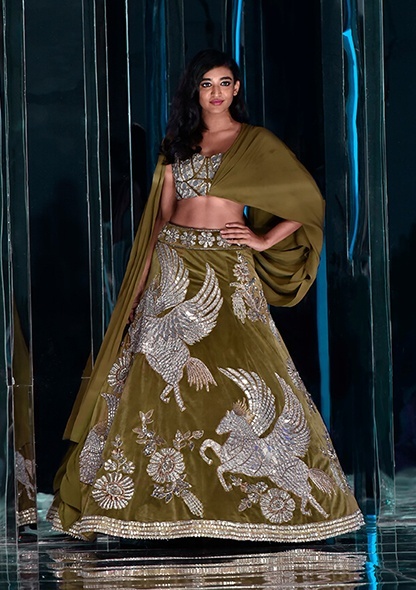 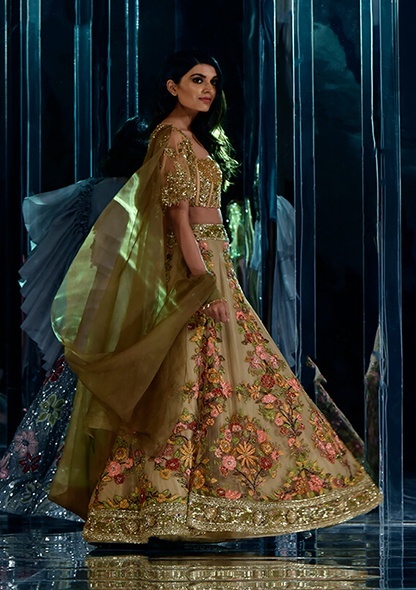 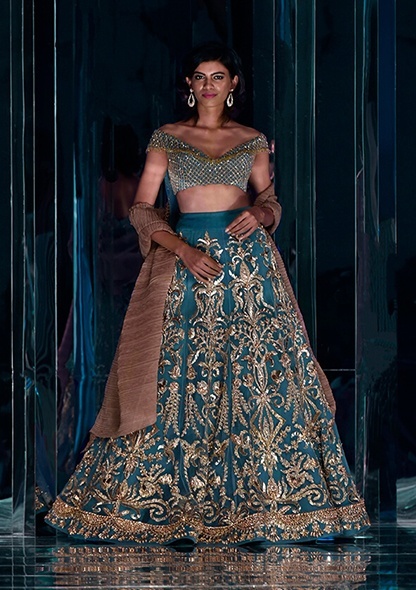 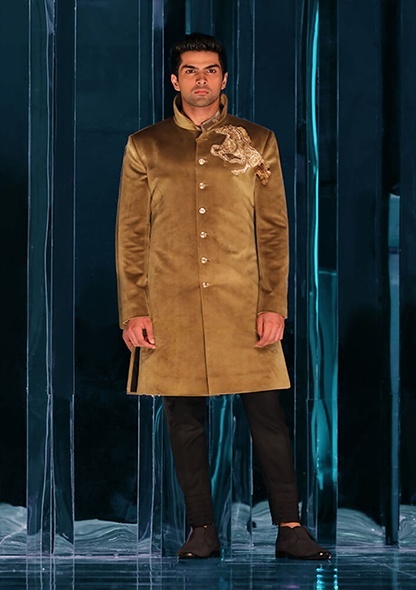 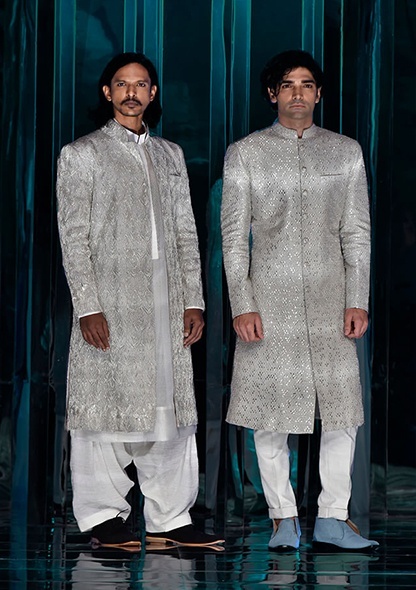 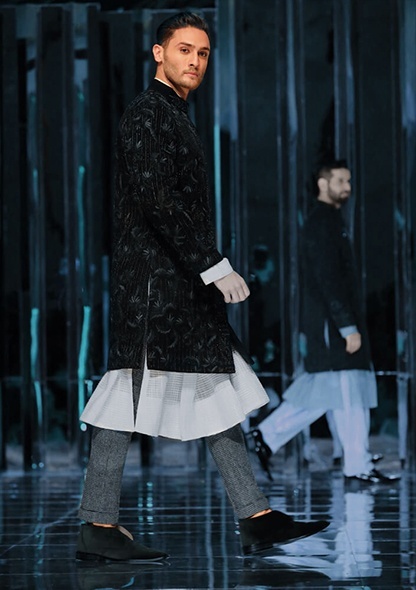 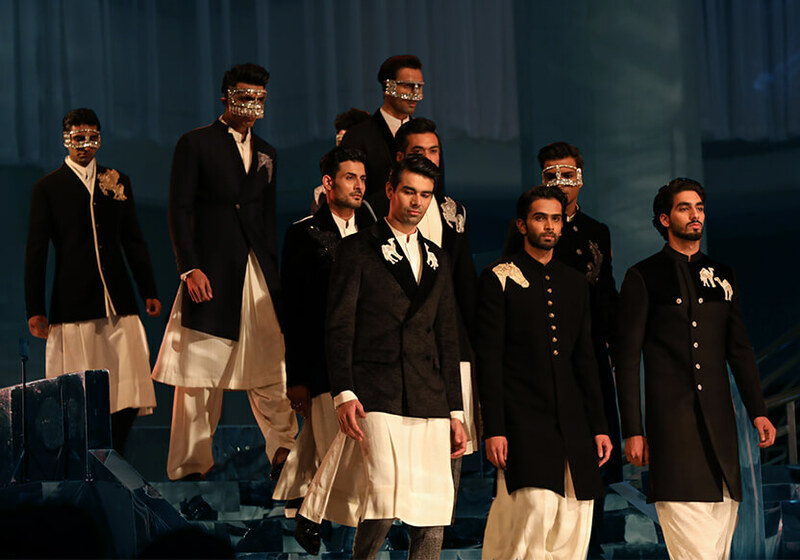 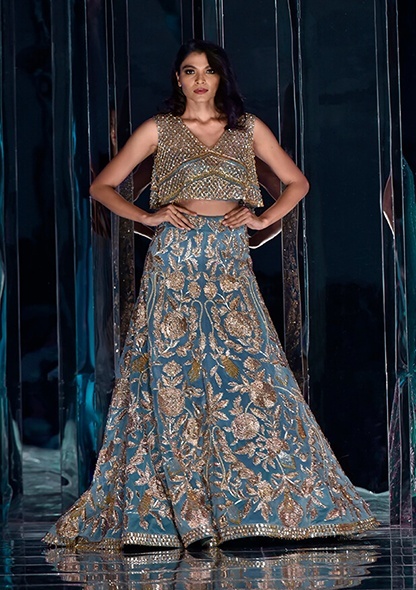 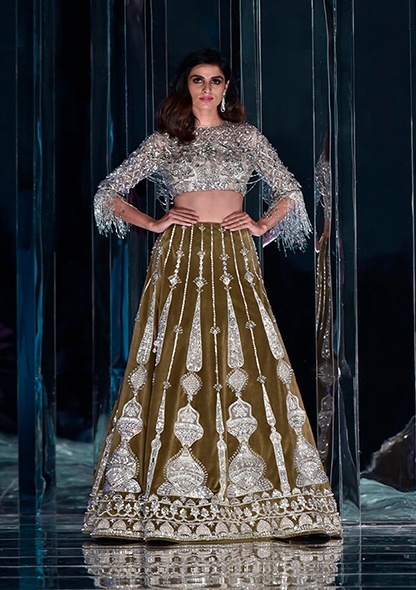 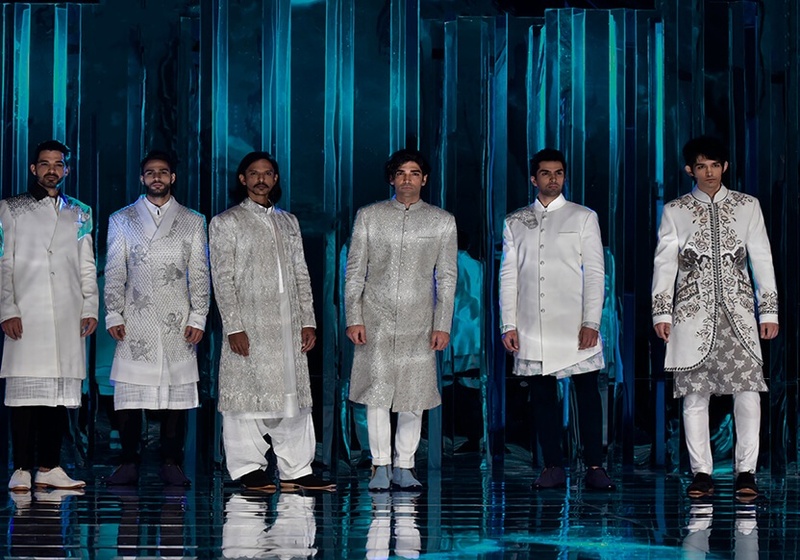 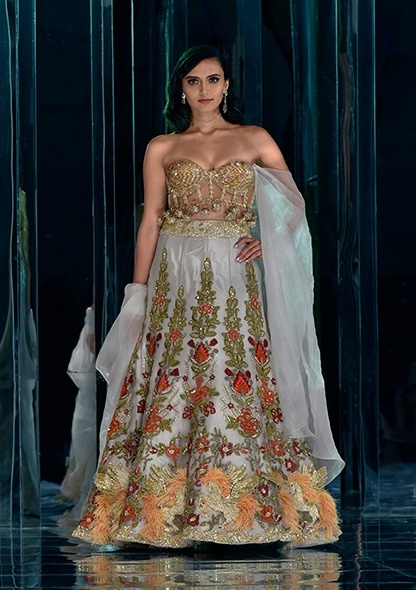 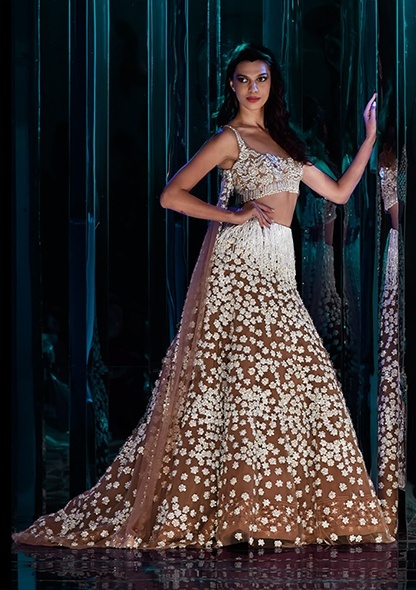 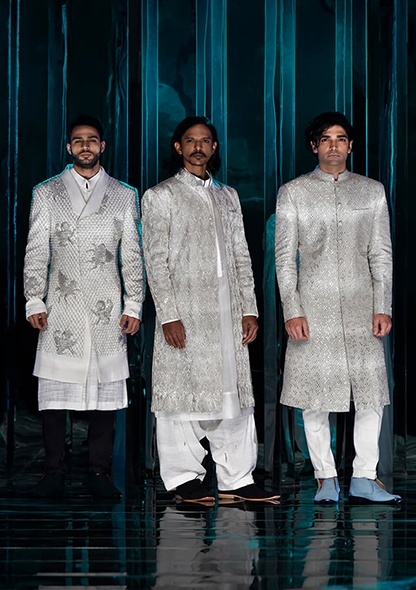 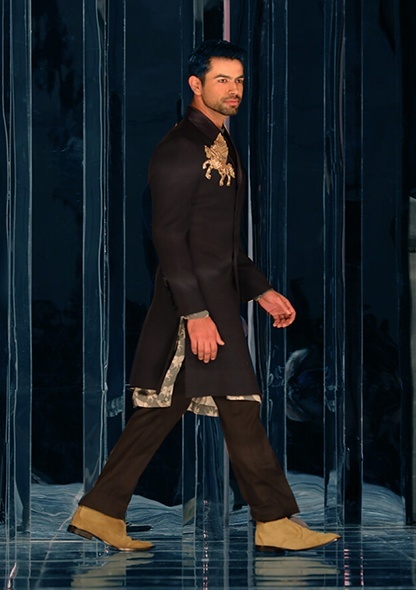 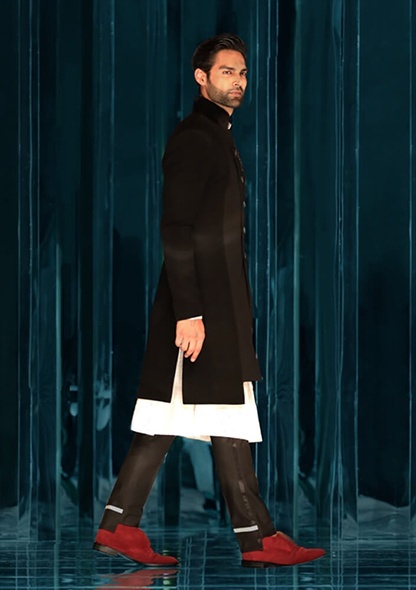 In sync with signature Manish Malhotra style – ensembles in silks, organza, velvet and net fabrics were seen in exquisite shades of rustic orange, sandy gold, olive green, elegant ivory, soothing lavender and tropical blue. 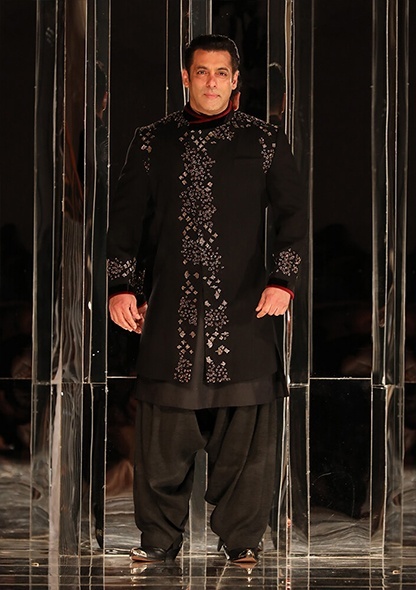 Superstar Salman Khan walked the ramp with the stunning Katrina Kaif by his side at the J.W.Marriott,Mumbai.